Do you have a favourite Adventure Island book? pet who'd like to help Drift sniffing out clues? Have you joined the S.I.T. and picked a really cool agent name? Or perhaps you have a burning question about the books or about being a writer. 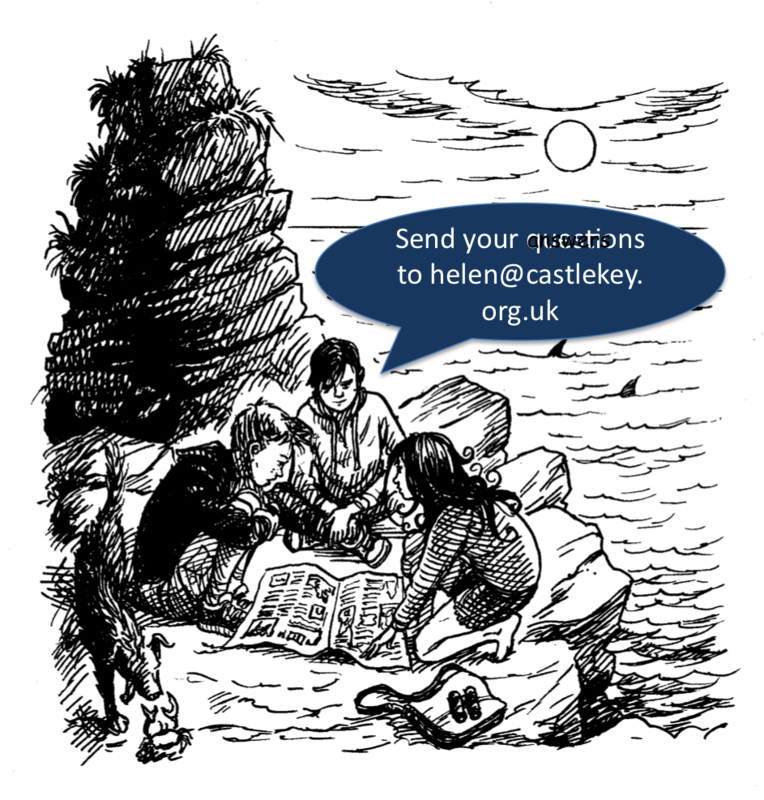 You can get in touch using the e-mail address in the speech bubble (do check that you have an adult's permission first). I reply to all the messages that are sent in!